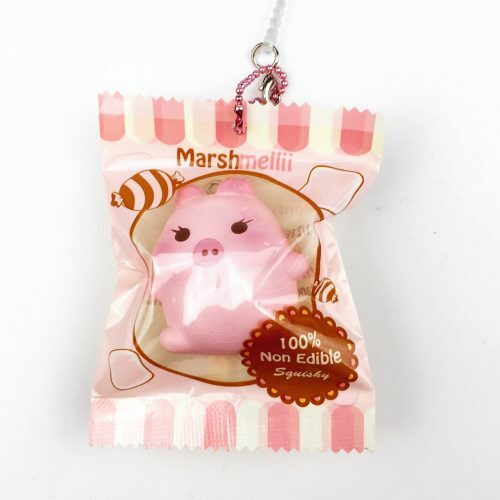 Free Yummiibear dance with a marshmellii Creamiicandy bun for any purchase over $30 usd! 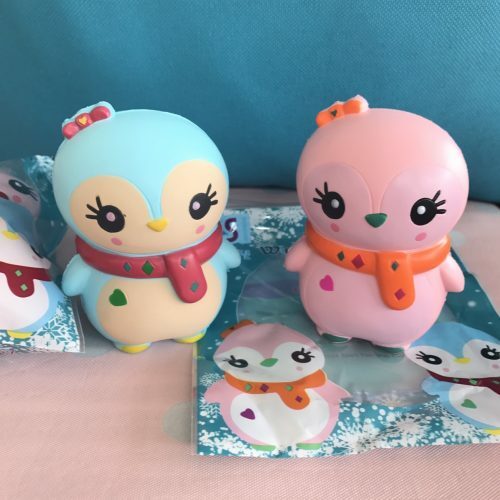 Home » Products » Free Yummiibear dance with a marshmellii Creamiicandy bun for any purchase over $30 usd! 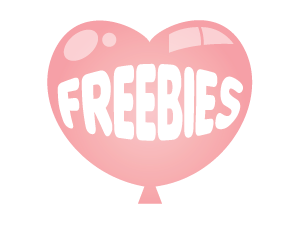 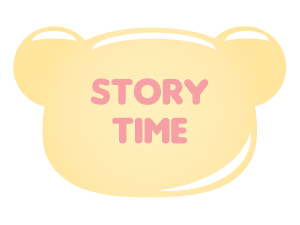 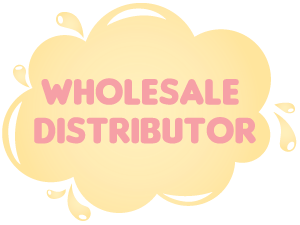 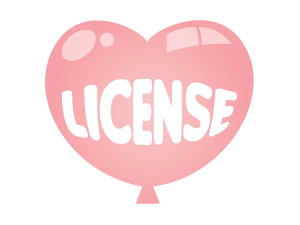 Categories: Character squishy, Creamiicandy/Yummiibear, LIMITED squishy, Mini squishy, Pudding, Sugary Dessert Tags: freebies, Freebies! 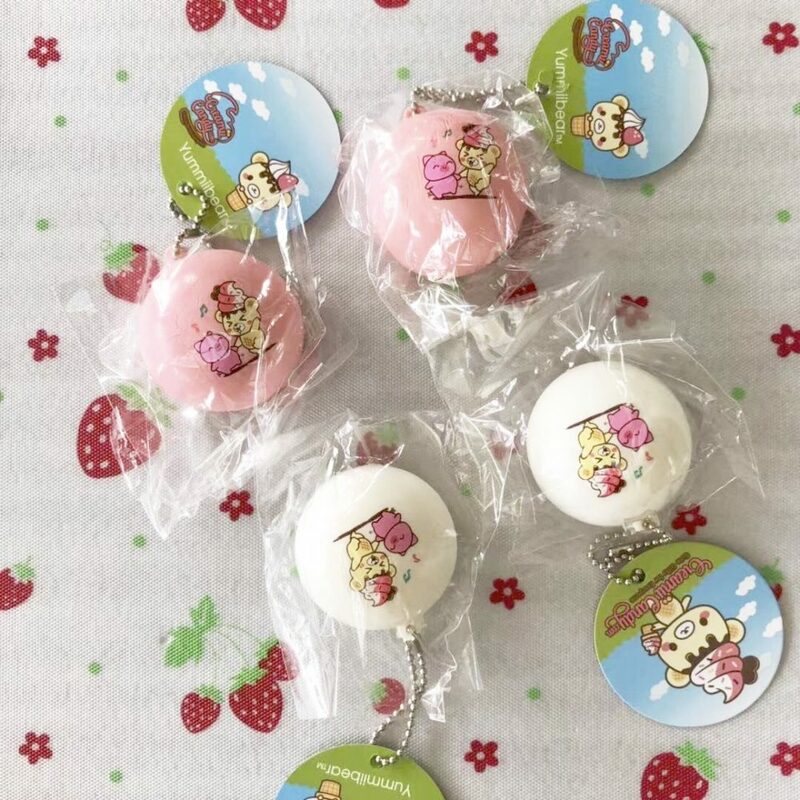 Get a free Yummiibear dancing with marshmellii mini bun squishy with any order over $30 usd! 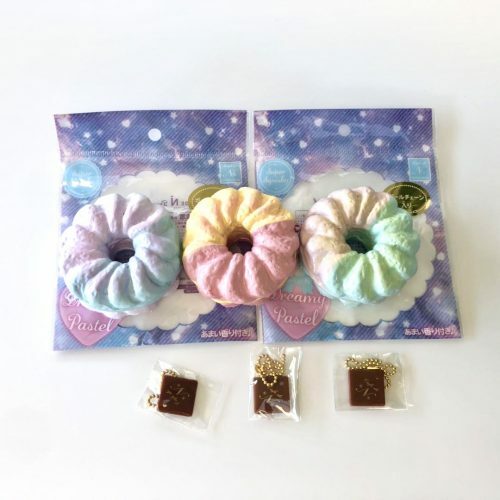 All orders over $30 usd will receive a free mini bun!!!! 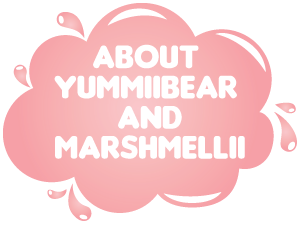 2 reviews for Free Yummiibear dance with a marshmellii Creamiicandy bun for any purchase over $30 usd!